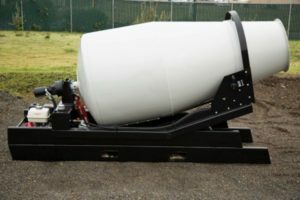 Visit United Rentals – Lancaster for portable concrete mixers for sale or rent in Lancaster. 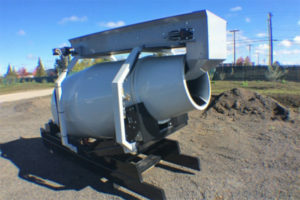 They offer 1-yard concrete mixers and other concrete tools and supplies. 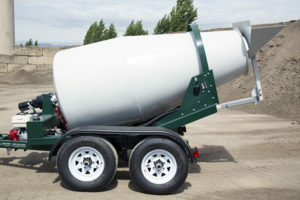 Call them for saving money on your ready-mix concrete delivery fees and get rid of short-load charges and waiting on the ready-mix truck. 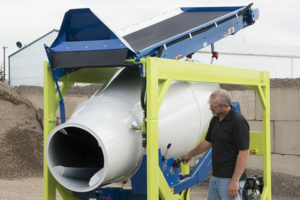 To learn more about United Rentals – Lancaster on the Cart-Away portable concrete mixer blog.